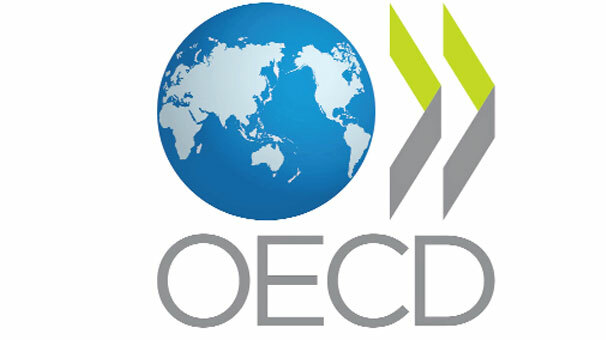 Parents with two children, and earning the average wage, gain more than they pay in taxes, the Organisation for Economic Cooperation and Development (OECD) has revealed. According to data compiled by the organisation, once child benefit and other tax provisions are factored in, a worker with two children, on the average wage, takes home 100.3pc of his or her gross wage. Bishops in Spain have described a recently passed law in the province of Madrid allowing transgender school pupils to access bathrooms of their choice as “unjust”. The prelates added that the law reflected a “totalitarian way of thinking: the absolutisation of the will that seeks to be the only creator of the human person”. Acting Taoiseach Enda Kenny’s proposal for a citizen’s assembly on rejection of the constitutional 8th Amendment protection for the unborn is putting talks on forming a coalition government in jeopardy, it has emerged. Of the 15 Independent TDs now in talks to the Fine Gael Party, a number have said they will walk away if the issue is pushed to such an assembly, while one has stated she will withdraw support if the issue of abortion is not placed on the agenda for the next government. The number of third-level students turning up to weekly Masses on-campus are in single figures in many institutions. Newly released figures show that, for example, at the 12,000-student Cork Institute of Technology, just nine students attend Mass there. Atheist Ireland obtained figures under the Freedom of Information Act towards campaigning for an end to public funding of chaplaincy services at Third Level institutions which runs to about €1.5 million per annum. A judge in the US state of Michigan has thrown out a legal attempt by the American Civil Liberties Union (ACLU) to force Catholic hospitals to performs abortions. The ACLU took action against the Trinity Health Corporation, which runs 86 medical facilities across 21 states, and refuses terminations on the grounds of Church teaching, something the ACLU claimed was causing harm to women. That claim was ruled “dubious” by the presiding judge. Pro-life students at the University of Strathclyde in Scotland have called on the institution’s heads to intervene after they were refused funding by the Student Association because of their views. The students claims that the monetary bar on their group amounts to an attempt to stifle their free speech and freedom of belief, something which a hearing by the Student Parliament has already rejected. 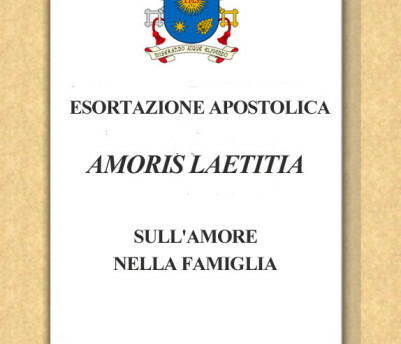 The Pope’s new Apostolic Exhortation on the Family, Amoris Laetitia, The Joy of Love, insists that “proposals to place unions between homosexual persons on the same level as marriage [are not] be in any way similar or even remotely analogous to God’s plan for marriage and family”. In his apostolic exhortation, Amoris Laetitia, Pope Francis has said the Church must respond with better pastoral care to divorced-and-remarried Catholics, while defending the sanctity of marriage. “What we need is a more responsible and generous effort to present the reasons and motivations for choosing marriage and the family, and in this way to help men and women better to respond to the grace that God offers them,” he wrote. 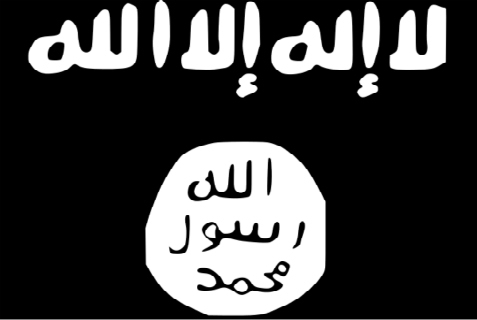 The charity group Aid to the Church in Need has urged the Irish Government to formally recognise the actions of Islamic State against Christians and other minorities as genocide. The call was made ahead of a presentation in Dublin on ‘How Christians are being killed and driven out of the Middle East for their faith’. Northern Ireland’s Precious Life group has written to the region’s Director of Public Prosecutions to request an appeal of the suspended sentence handed down on a woman who admitted procuring her own abortion through pill bought on the internet. “By passing such a lenient sentence we believe the judge undermined the seriousness of the crime of killing an unborn child,” the group said in a statement.